Hatice Ceylan Koydemir received her B.Sc. degree in Environmental Engineering and her M.Sc. and Ph.D. degrees in Chemical Engineering from Middle East Technical University (METU), Ankara, Turkey in2004, 2007, and 2013, respectively. From 2010 to 2013, she was a researcher with METU-MEMS Research and Application Center. 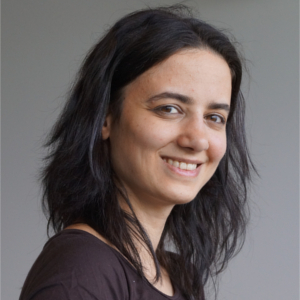 In August 2013, she joined to The Ozcan Research Group, UCLA as a postdoctoral researcher. Her current research interests include MEMS based biosensors, micro-fabrication technologies, and lab-on-a-chip devices at the point of care.